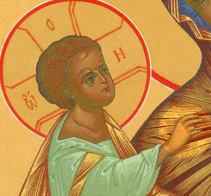 News of Great Joy: Today a Savor is born for us, Christ the Lord. For Christians, Christmas is not just a single day remembering the birth of Jesus, but rather several weeks of joy and celebration. 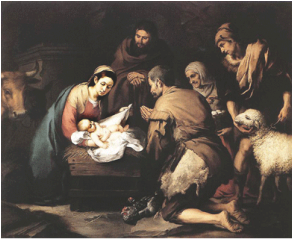 Christmas, also known as the Feast of the Nativity, celebrates the Incarnation and Birth of Jesus Christ. The Christmas season begins with the celebration of the Birth of Jesus as a vigil on Christmas Eve, December 24, and lasts through the Baptism of the Lord. The liturgical color of this season is white. 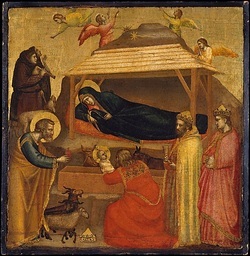 Unfortunately, in recent times, celebrating Christmas centers increasingly on food preparation, gift opening and other festivities that, while good, are only secondary activities that are not meant to replace the primary "reason for the season:" celebrating the birth of Jesus Christ, God becoming man and dwelling among us. While many Christians recognize Christmas as a celebration of Jesus' birth, the solemnity is also a festival of his Incarnation, that is, God becoming human in the person of Jesus. Although secular traditions are fun and endearing, Christmas is primarily a Christian holy day. Even the term itself is an abbreviation of the phrase "Christ mass," which reflects the primary understanding of Christmas as a feast day within the Church year, connected to the Eucharist. and sorrow through family prayer. in the members of our families. carry out our family duties in a holy way. forgive each other's faults as You forgive our sins. The Feast of the Holy Family celebrates the family unit and the Holy Family: Jesus, Mary and Joseph. 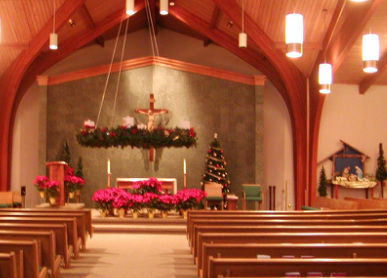 It is celebrated the Sunday after Christmas unless that Sunday is January 1st, then it is moved to December 30th. 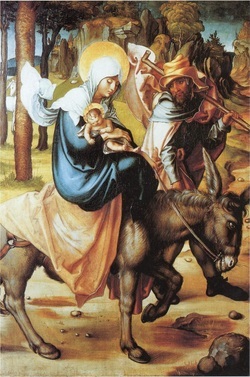 The main purpose is to present the Holy Family as the model for all Christian families. St. John Chrysostom urged all Christians to make each home a "family church." We do this by making Christ the center of family and individual life: reading scripture regularly, praying daily, attending Mass at least on Sundays and Holy Days of Obligation. who is called Wonderful God, Prince of Peace. be Your people's joy through all ages. draw Your Spirit to rest on Your people. January 1 is the Solemnity of Mary, the Mother of God. It is a Holy Day of Obligation unless it falls on a Saturday or a Monday, then it is moved to the nearest Sunday. At the Council of Ephesus in AD 431, and again at the Council of Chalcedon in AD 451, the Church confirmed that Christ was fully God and fully human and these natures were united in one divine person, Jesus Christ. 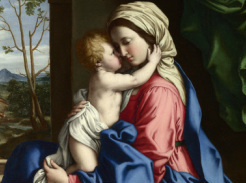 Thus Mary could be called "mother of God" since she gave birth to Jesus who was fully divine as well as human. The Feast of the Epiphany of Our Lord Jesus Christ is celebrated on the Sunday between January 2 and 8. Epiphany comes from a Greek verb meaning "to reveal." This day celebrates the coming of the magi; God revealing himself to all of mankind. The feast day of Your birth resembles You, Lord, because it brings joy to all humanity. In December when seeds are hidden in the soil, The staff of life springs forth from the virgin womb.